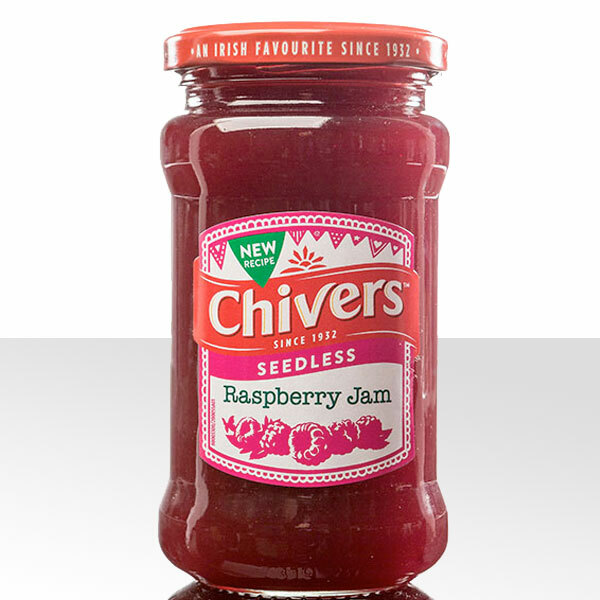 Chivers Raspberry Seedless Jam is a firm favourite with children! 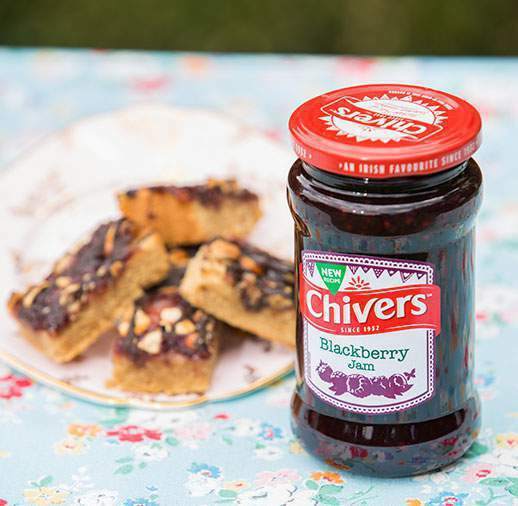 Packed with juicy flavour, but no lumps or seeds, it’s the perfect smooth spread. Why not add a jam sandwich to their lunch box to keep them really happy!